A.R.T. 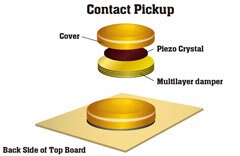 pickup is designed with a multilayer structure consisting of six layers of different materials. 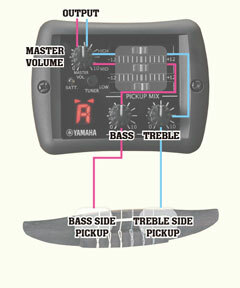 Because the pickups are fitted directly beneath the top board, body resonance of the guitar is faithfully reproduced. You can play with the authentic classical guitar sound.